REVOLUTIONARY TECHNOLOGY TODAY USEFUL FOR THE INDUSTRY 4.0. Especially in the industrial sector, the complexity increases at planning of new machinery and equipment within existing or new buildings. Legal requirements for safety and sustainability increase, also the number of involved planners and trades and the associated project risks are growing steadily. At the same time is increasing cost pressure , quality awareness and the demands on adherence to deadlines. Our answer to that: get digitized! We have the digital technology that meets the challenges at building projects. This enables our customers to control costs and quality, efficiency and adherence to targets. In particular, Building Information Modeling (BIM) is an excellent method for constant observing of the planning and implementing of results. This is the digital bundling and availability of all relevant planning data for all parties involved in one system. DUCTIM-X GmbH sees itself as a perfect partner for the plastics and construction industries in order to be able to reduce project risks and costs and to ensure a continuous quality and deadline control. We deliver accurate and reliable 3D CAD data, including appropriate building models. This helps our customers, on the one hand, to compare machines and building projects (as-bulit) with the commissioned 3D model, and on the other hand, to control and reduce costs for such different items as design, construction, assembly, commissioning, return delivery, quantity surveying or amendments. 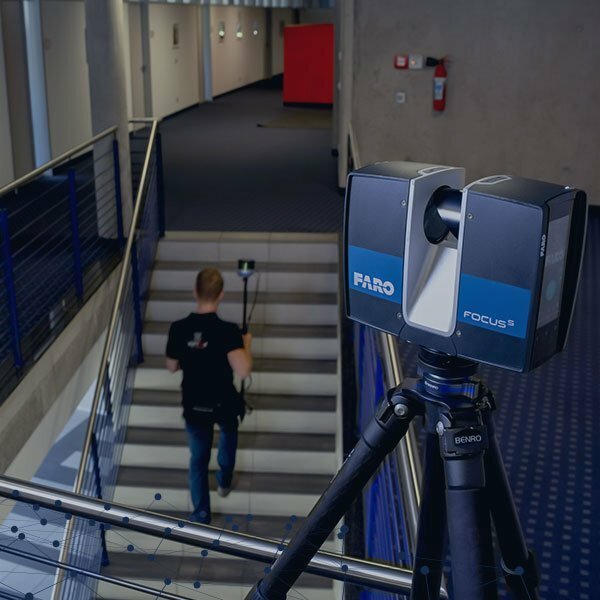 The brilliant tools, with which we manage this, are our static and mobile 3D scanners with their associated patented software. 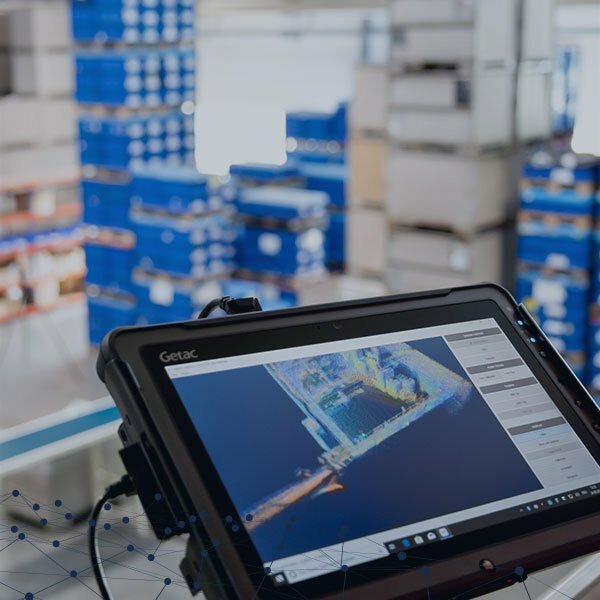 When we show up, our customers profit by an equally efficient and accurate digital inventory or by monitoring the continuous construction progress or evaluating measurement and quantity tolerances. 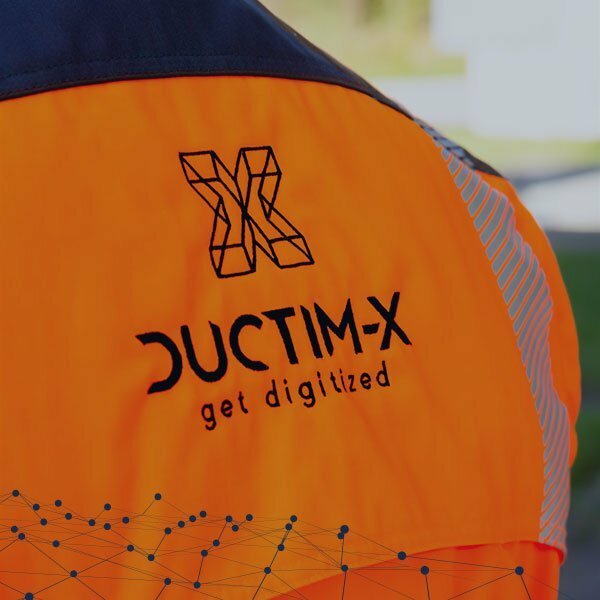 This recommends DUCTIM-X as a national and international 'must-have' partner of the plastics and construction industry, for a smooth processing of deadline and cost-critical projects or when implementing building information modeling. I have taken note of the privacy notice. 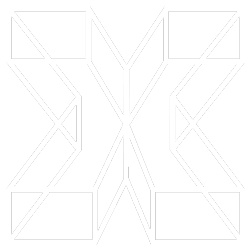 I agree to the collecting, processing and storing of my personal data by ductim-x for issues of contact and any questions or confirmations.